Opendoor Homes is delighted to announce that our development site at Sheaveshill Court was granted planning permission last night, 26 April 2017. The Sheaveshill Court development marks an important milestone in Opendoor Homes’ plans as it marks the point where 20% of our 320 new homes now have planning permission. 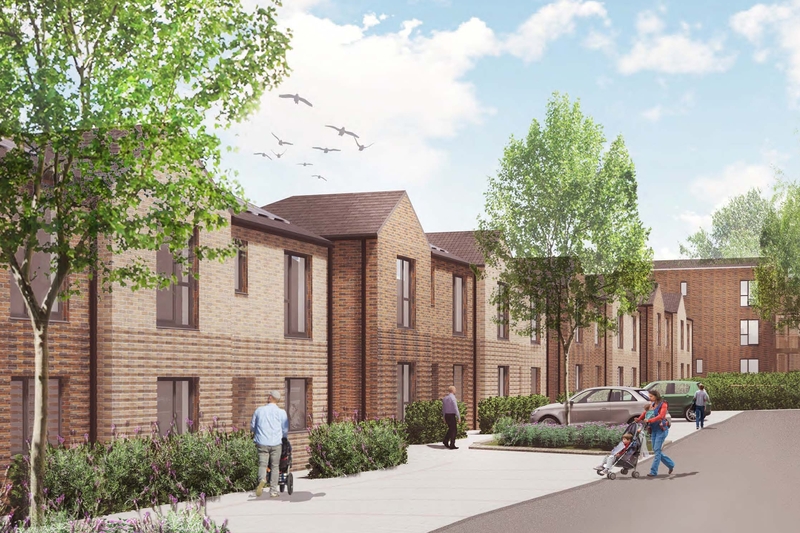 The development, which will be on the site of underused garages and pram sheds, comprises of 34 units; 16 one bed flats (four of which are wheelchair accessible), eight two-bed flats and ten-three bedroom houses. Work on site is scheduled to start in early summer 2017. You will be able to follow the progress here and on our twitter account, @opendoorhomes.